Prior to starting IVF, the center we are using requires all couples to take a two part IVF teaching class. While these classes used to be held weekly at the center, they just recently switched to holding them online, where everyone watches the same prerecorded videos. I wouldn't have minded going in person, but I'm glad they switched to online only. I've already re-watched parts of the class, if a question has popped into my mind. Definitely a great resource to have! 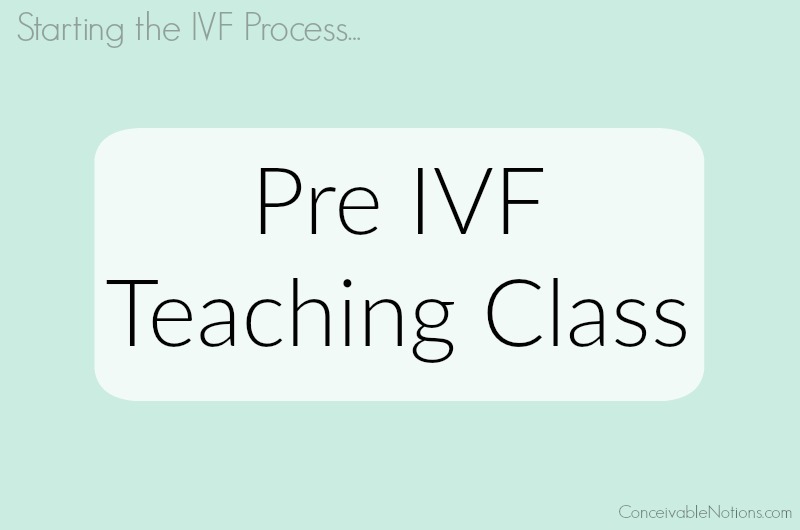 The first part of the class dealt with the informational side of IVF. It gave a good review of how the IVF process works, in a step by step manner. It explained the different types of medications and their functions, as well as the two most common medication protocols used. It also went into specific details of how things are done at the center, such as monitoring appointments and what to expect each day of the IVF cycle. There were a lot of statistics given, such as success rates for the different age groups, the average number of embryos transferred, number of multiple pregnancies, etc. Our center has a very low multiples rate, which makes me happy! I'd be okay with twins, but I would certainly prefer a singleton. The risks of carrying multiples was extensively covered in the class, and I would like to avoid the extra risks associated with multiples, if possible. They also outlined some of the extra things offered, such as PGD testing, ICSI, assisted hatching, and elective single embryo transfer. The process of embryo development was explained and there were some nice photos of teach stage. They also discussed progesterone supplements after egg retrieval. I've heard a lot of differing opinions on what type of progesterone is best after IVF. There are injectable PIO, suppositories, gel applicators, and oral pills. The PIO injections are intramuscular, meaning they need to go directly into the muscle with a pretty long needle. The subcutaneous injections really don't scare me, but the thought of intramuscular makes me cringe! To my dismay, the center believes injectable progesterone is superior to the other forms and strongly encourages using it. Even though I'd much rather use suppositories or the gel applicators (Crinone), if it helps our chances at all, I'll deal with the daily shots! 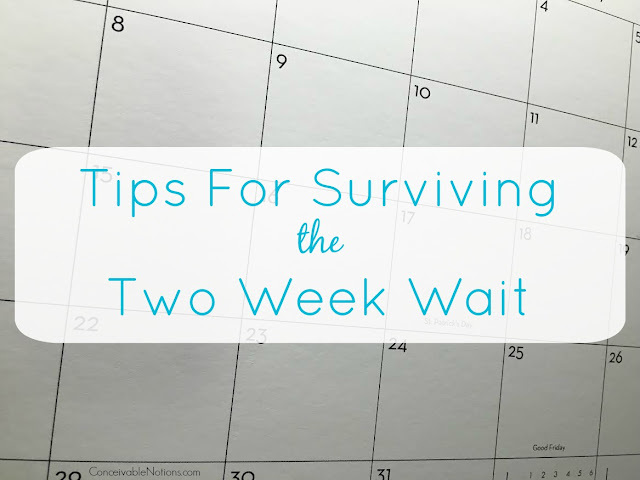 Even if it is for weeks... eek!! I really love looking over the statistics from our center. For my age group, which is under 35, they had a pregnancy rate of 62% per transfer. I think that's pretty good! They also have a very low cycle cancellation rate. I think it's important to be positive about our chances. 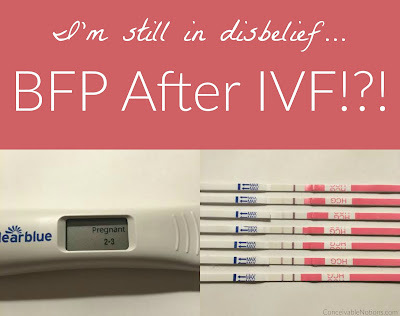 IVF isn't a guarantee, but it certainly is the best chance we will have had so far! For elective single embryo transfers (which I am hoping to have!) the pregnancy rate is 64.4%. Again.. that is a great number. When we last spoke, my RE said that my age and AMH level were good indicators that I have a great shot at getting all the eggs we will ever need for our family. I hope he's right! The second part of the class is given by the psychologist, and deals with the emotional side of IVF. 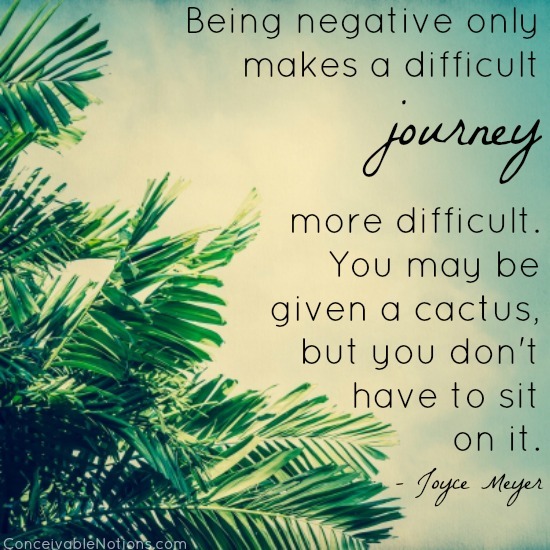 It's no secret that IVF can be a high stress process. There can be a lot of fear, uncertainty, financial strain, and exhaustion. She discussed the common emotional reactions and feelings, as well as coping techniques. She covered fear of injections. She said there are three groups of people: those who are terrified of injections, those that don't like them but will do it if they have to, and those who are not bothered by them at all. I fall into the middle category... I'm not terrified of shots, but I'd rather not do them! Thankfully... she said that if you are in that category, the IVF process will make you completely get over your fear. She also gave suggestions about talking to others about IVF or infertility, as well as the decision to not share it with anyone. 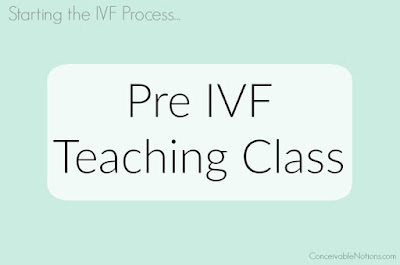 Overall the class was very informative and extremely helpful in preparing for IVF. I can see why they require all patients to take the class prior to the appointment, because it's much easier to have a productive conversation with the doctor if you fully understand all that goes into IVF. It's also great to watch with your spouse. I tend to read and research much more than my husband, so the class was a great way to make sure he was understanding everything fully. 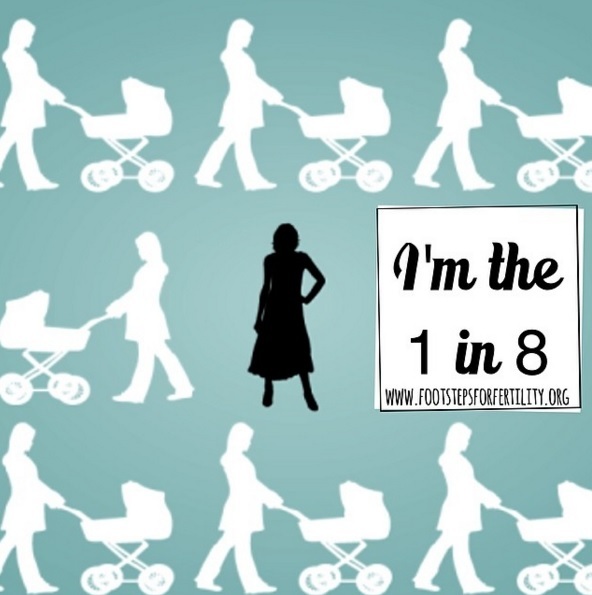 Along with my own research plus the center's class, I feel very ready to head into our IVF appointment with our RE! 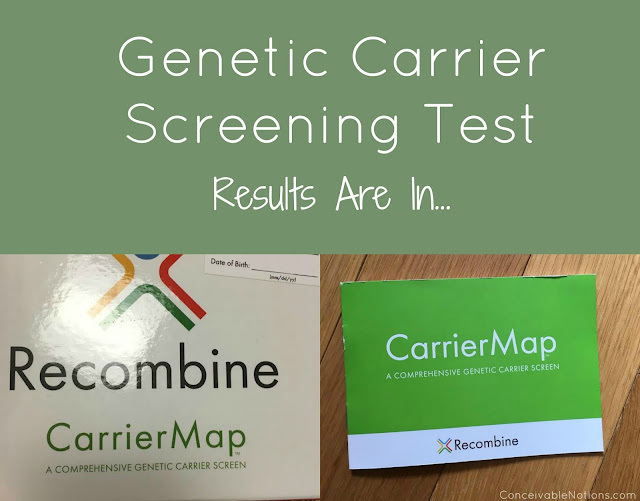 As some of you may remember, a couple weeks ago I had my blood drawn for the Recombine CarrierMap Genetic Screening, which checks to see if you are carrying any genetic problems you could potentially pass on to your child. The plan was to test me first, and if anything concerning popped up, then my husband would be tested in order to make sure we didn't carry the same genetic issue. In most cases, as long as you both do not carry the same thing, there is no risk of passing it on. The results were due in after about 1-2 weeks. I ended up getting an email letting me know my results were in and had been sent to my doctor. It also ominously said that my doctor "requested that I review my results with a genetic counselor". Immediately, I started freaking out! Genetic counselor? That must mean they found something right? Why didn't my RE just call me with the results? Lots of questions and concerns suddenly flooded my mind. I did read that they "recommend genetic counseling for all patients, regardless of results", but I wasn't sure if they were just saying that. 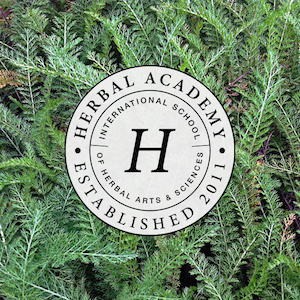 I then found out that I could have actually accessed my results online immediately when they were available! Great! But one problem... I needed the bar code off of the test kit box. The test kit that I just left on the counter in the lab, which was promptly thrown away. I had no idea there was a number on it I needed! There was nothing about it on the booklet I had. It seems that there might have been some confusion at my doctors office, since they had just switched to this new test. Someone was supposed to explain the results process to me, but that didn't happen. I did contact the support email for the test, to see if someone could help me set up the patient portal account, but I haven't heard back from anyone yet. I also frantically called my nurse. Who is amazing, by the way. She immediately went to check my test results, but found that they hadn't received them yet! She said that was unusual. She said everything possible to calm my fears and promised to get me my results ASAP. But apparently, they weren't answering the phone. But after a couple of hours, she called me back to let me know that... there was nothing wrong! Nothing had been found at all in my genetic testing. Huge relief! 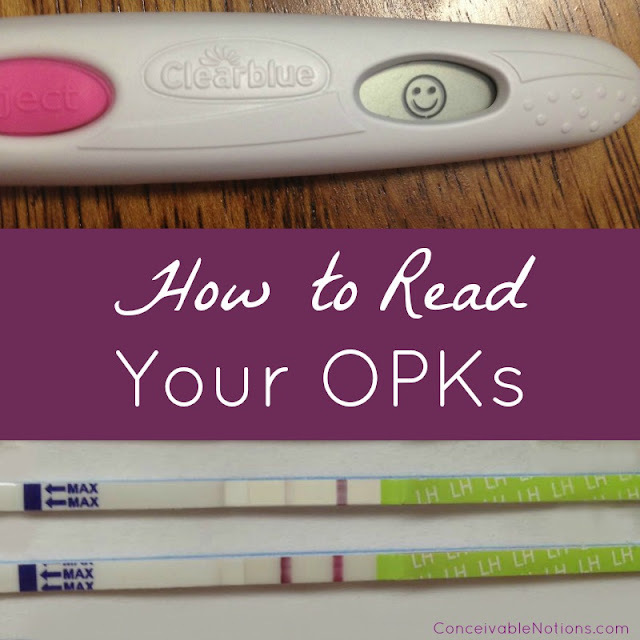 So if you are having any testing done by any of the genetic screening tests, please take my advice and do not freak out if they want you to speak with a genetic counselor. It's just part of the way they do it. My nurse said it's a bit unfortunate because many patients immediately start worrying, just as I did. I did end up speaking with the genetic counselor, so she could e-mail me a copy of my results. She gave an explanation of what the screening was testing me for (over 300 genetic diseases), and that the entire panel came back negative for me. This means I have less than a 1% chance of carrying any of the things they tested for. She also went through our family tree, to make sure there was no need for any further testing. Thankfully, it all turned out just fine in the end! I've found that when I get into a frantic worrying state, 99% of the time everything is okay in the end. I guess I just haven't learned my lesson yet. No worrying allowed!